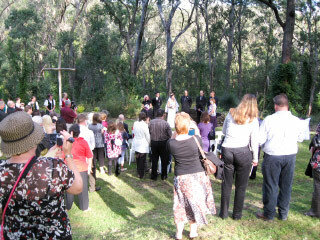 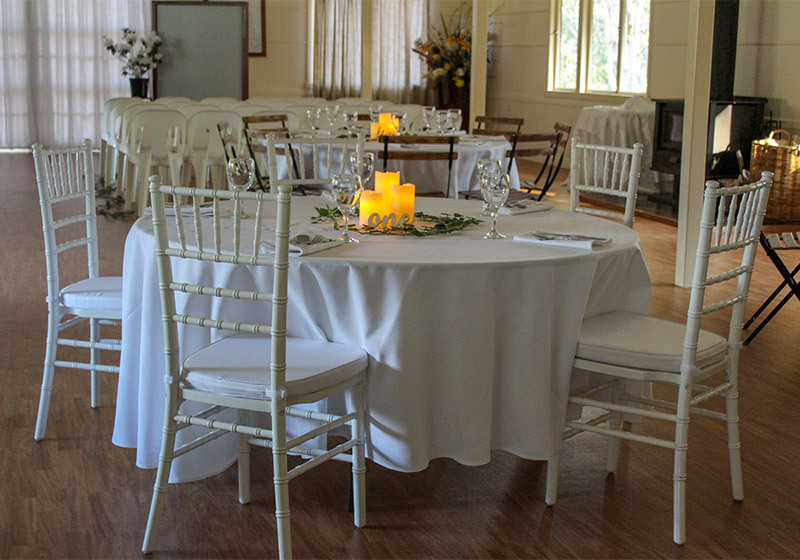 Stacey’s At The Gap offer more than just a wedding reception venue. 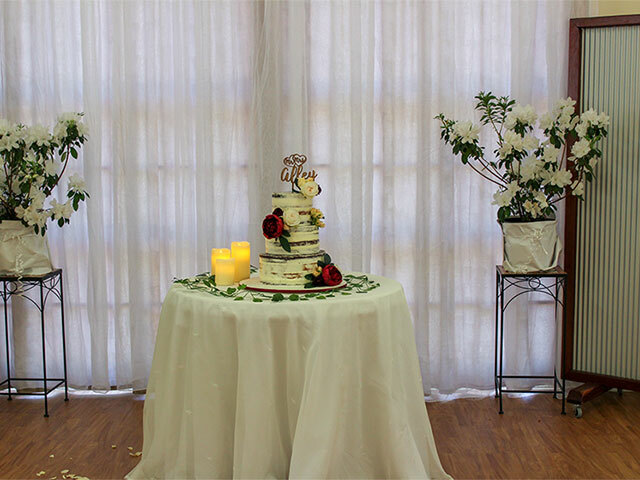 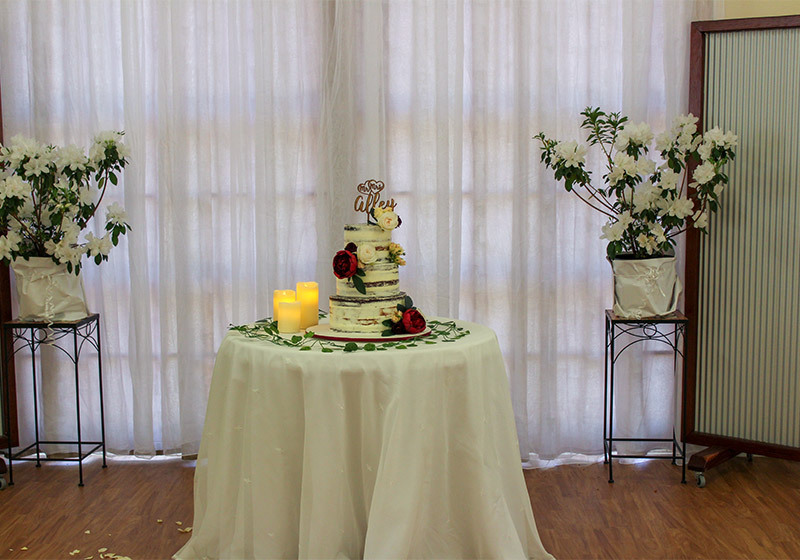 We aim to make your wedding the perfect time to relax and enjoy the company of family and friends over a week-end. 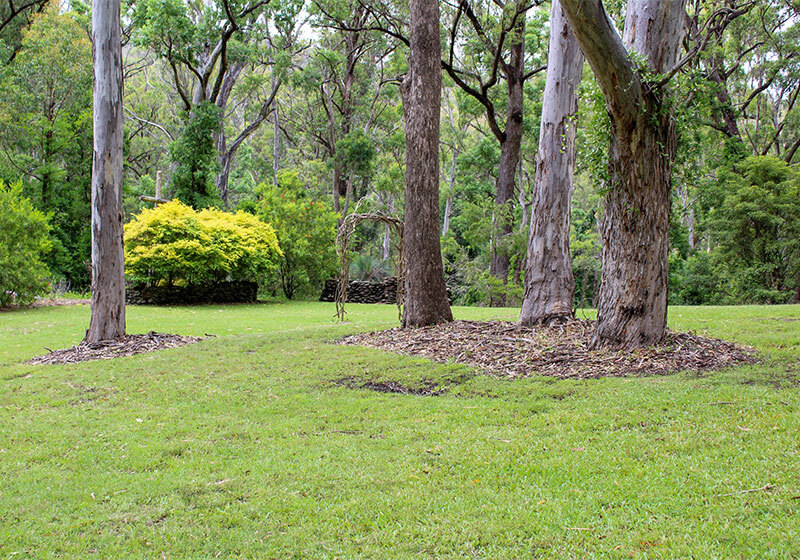 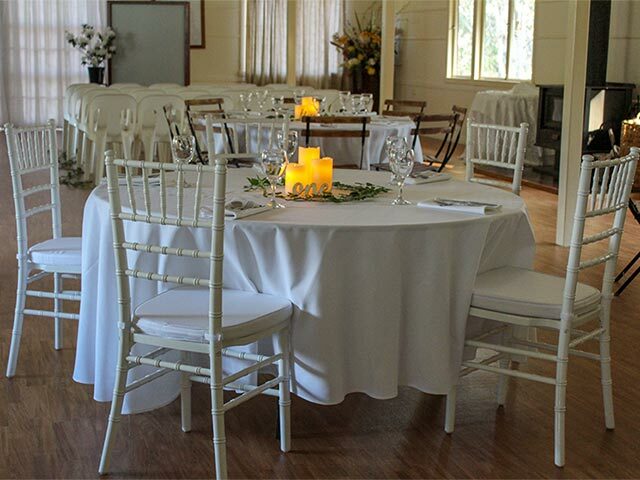 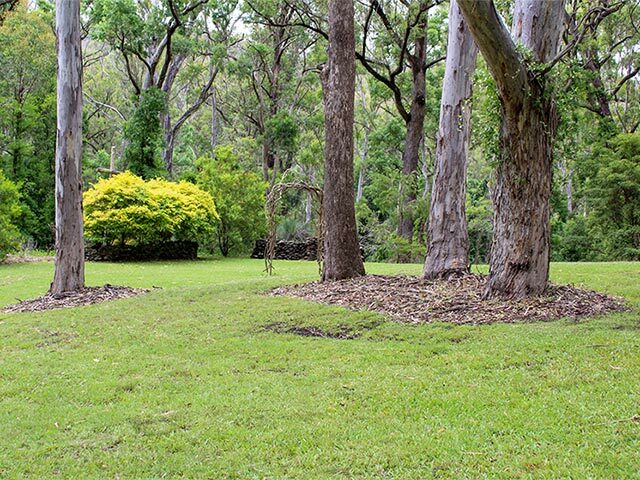 Surrounded by 640 acres of bushland this tranquil private setting on the western side of Cunningham’s Gap lends itself to the perfect start to any marriage. The rustic outdoor chapel nestled in a parkland setting provides a beautiful backdrop for all ceremonies with the bellbirds quietly tinkling in the background. We have a choice of settings to host your ceremony as well as extensive options for photo opportunities within the grounds. 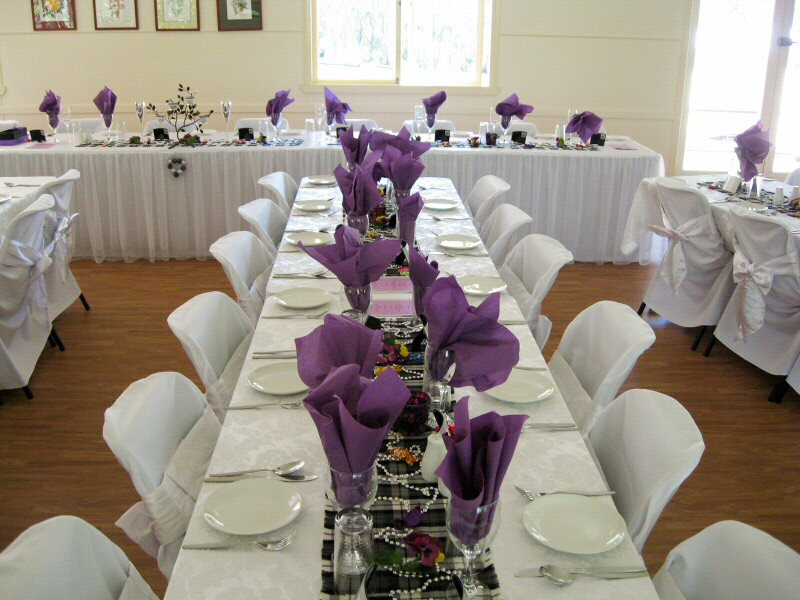 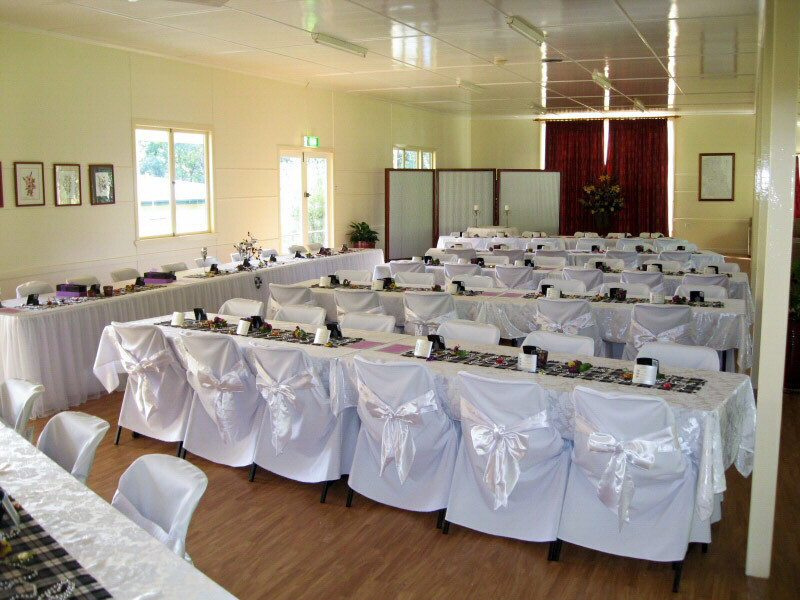 The reception room caters for up to 100 seated guests alternatively up to 120 guests with the finger food/cocktail option. Please contact Leonie to discuss various menu options. 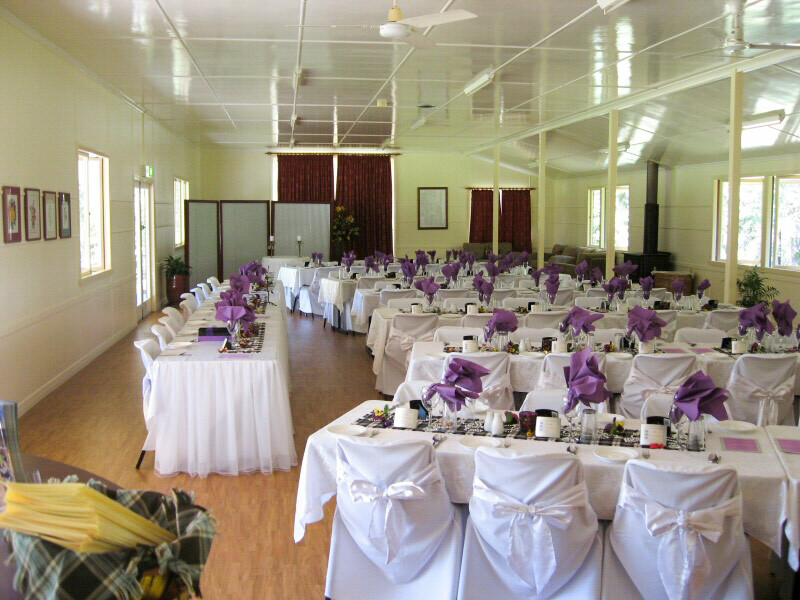 Accommodation is available for guests to stay overnight. 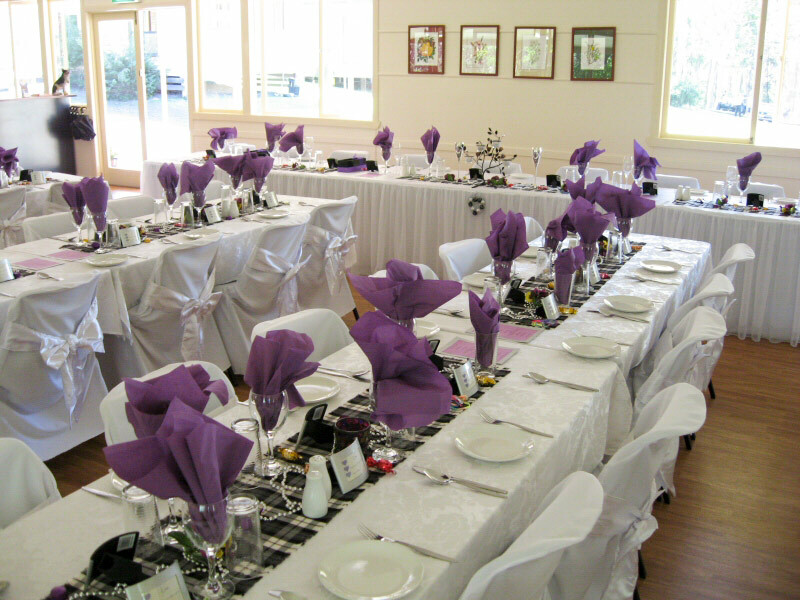 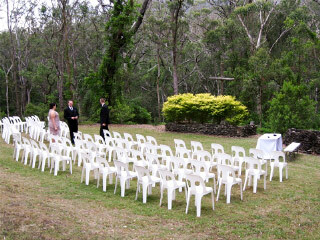 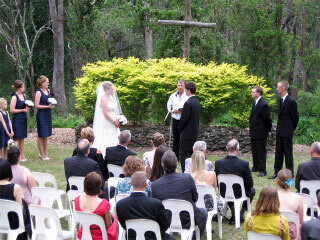 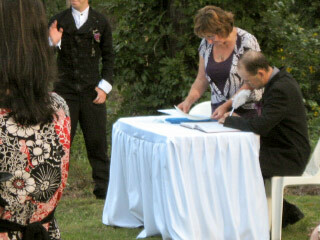 Contact us for a customised wedding ceremony, reception & accommodation package. And remember Stacey’s At The Gap can cater to any budget.